Shih Tzus are toy breeds which require a moderate amount of calories to avoid gaining excessive weight. 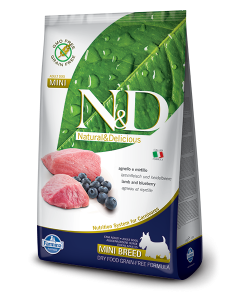 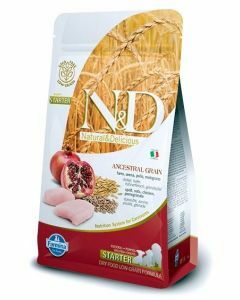 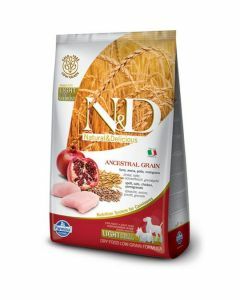 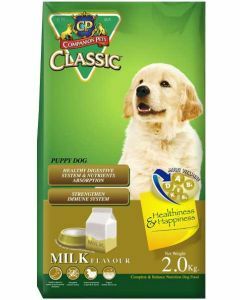 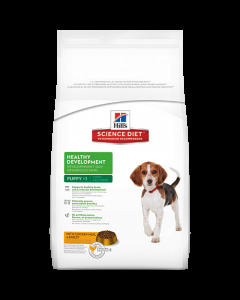 At PetsWorld, we offer you a wholesome diet exclusively designed by Shih Tzus to keep them in top physical shape. 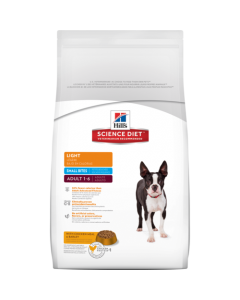 A balanced diet is ideal for a Shih Tzu which helps in keeping a healthy weight in them. 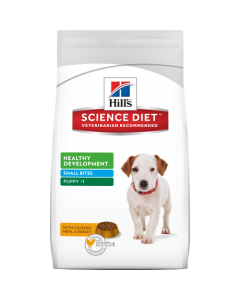 As Shih Tzus are quite exposed to dental problems, it is vital that their food contains an adequate proportion of minerals like Calcium. 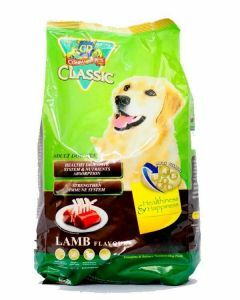 Phosphorus and Magnesium. 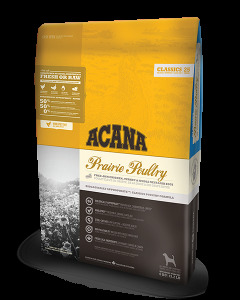 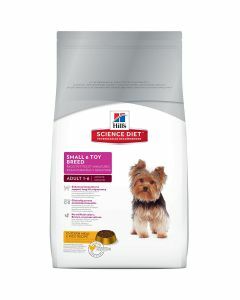 Protein content of at least 50% is recommended for Shih Tzus as it maintains good muscle mass and strength in them. 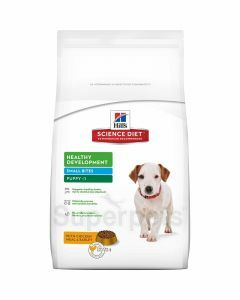 Moreover, Shih Tzus are a breed that has high energy levels, hence it is also suggested that a decent amount of carbohydrate be present in their diet. 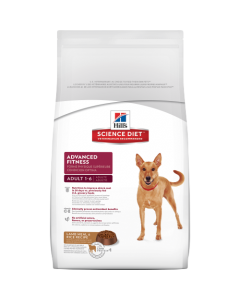 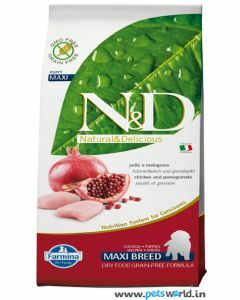 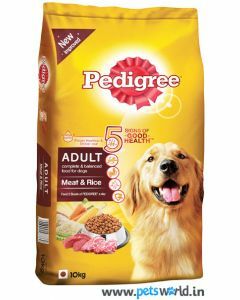 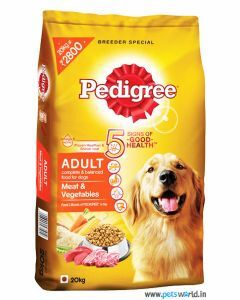 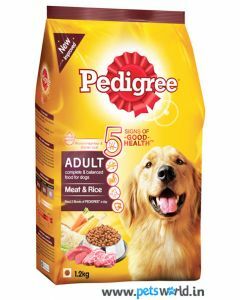 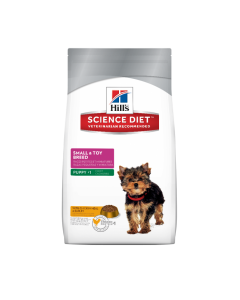 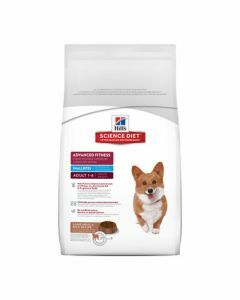 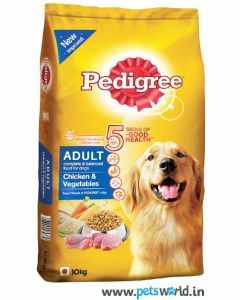 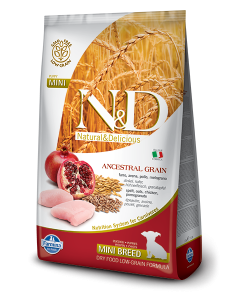 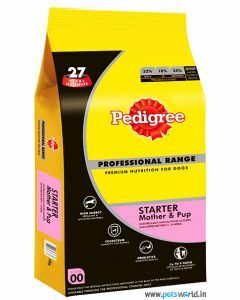 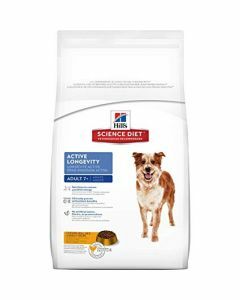 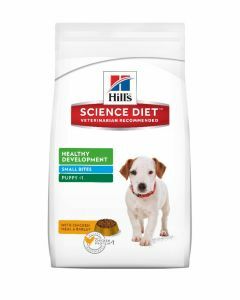 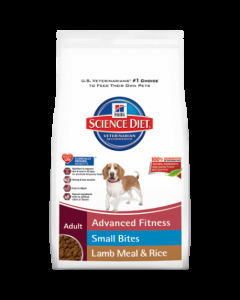 We at PetsWorld offer the best diet for Shih Tzus of all life stages. 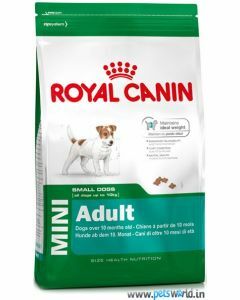 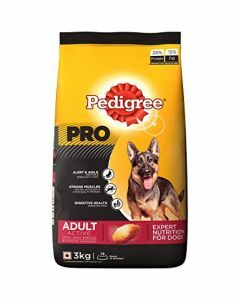 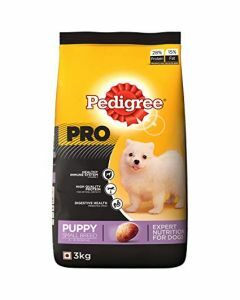 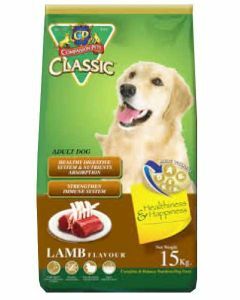 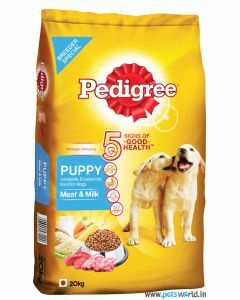 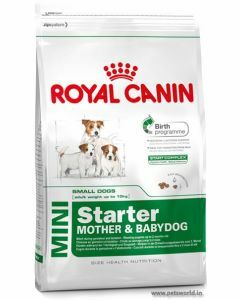 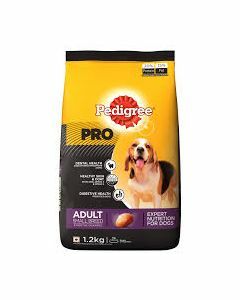 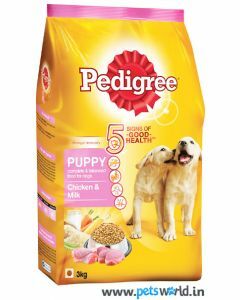 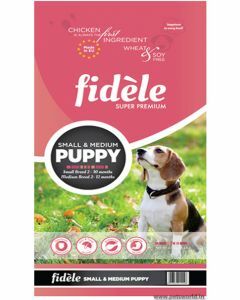 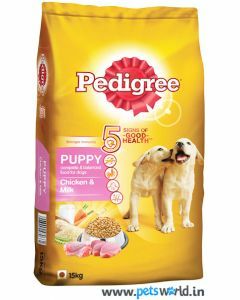 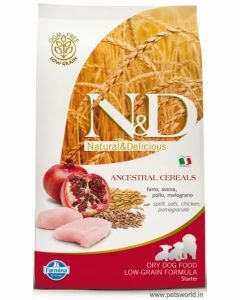 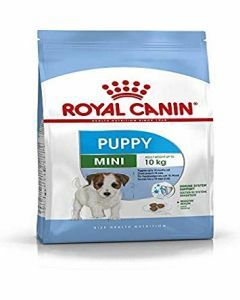 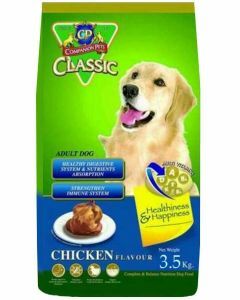 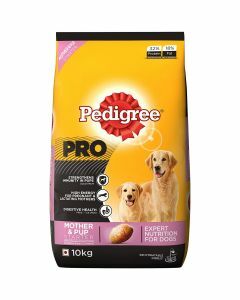 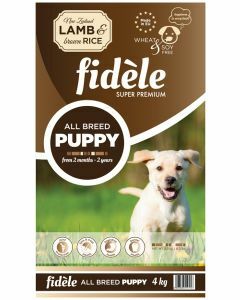 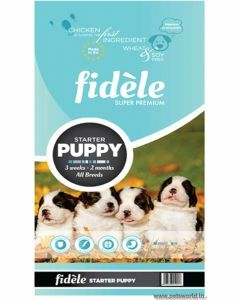 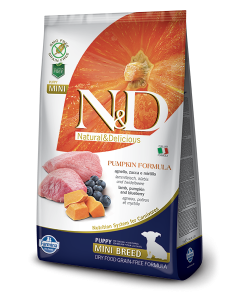 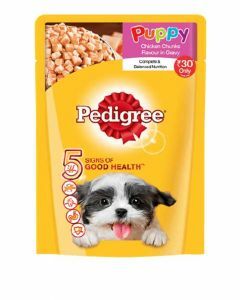 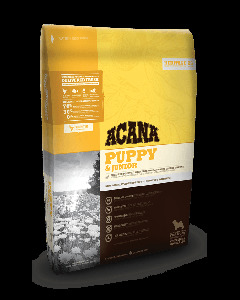 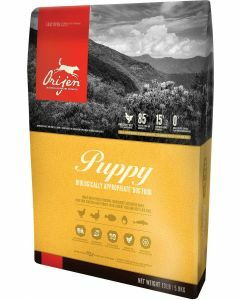 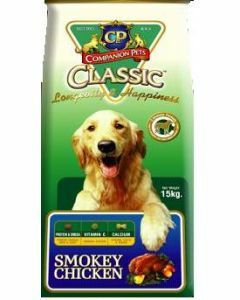 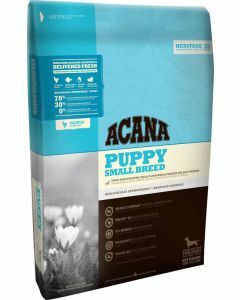 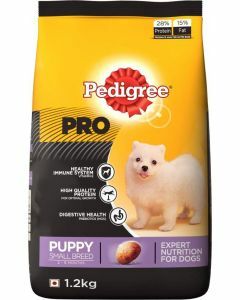 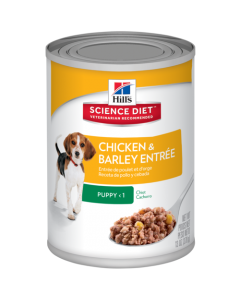 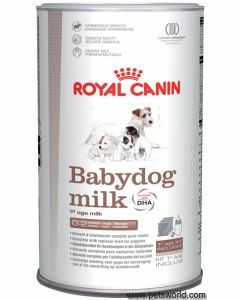 For puppy Shih Tzus we have foods like Royal Canin Mini Puppy, Royal Canin Mini Junior, Farmina N&D Low Grain Chicken Puppy Mini etc which are highly delicious too. 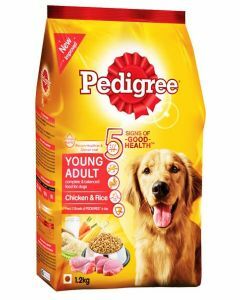 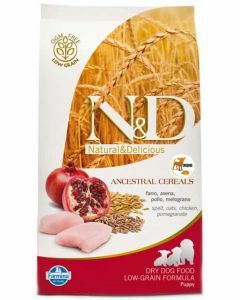 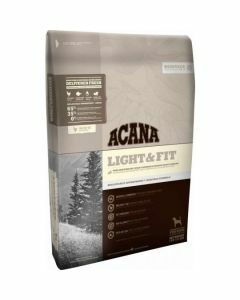 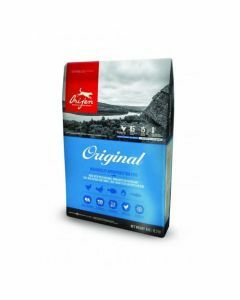 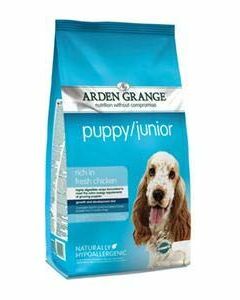 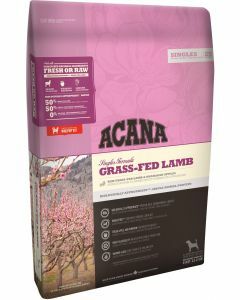 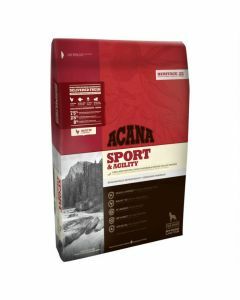 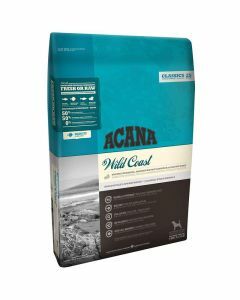 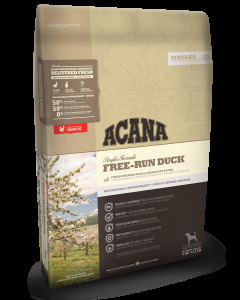 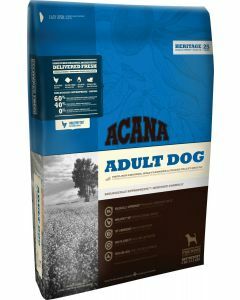 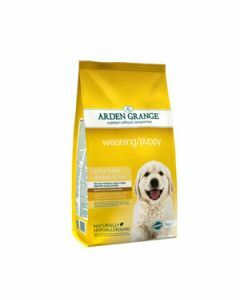 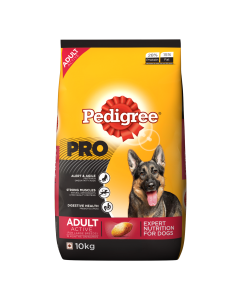 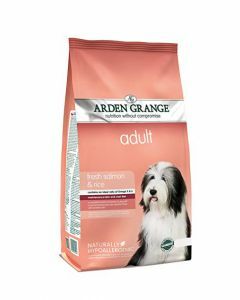 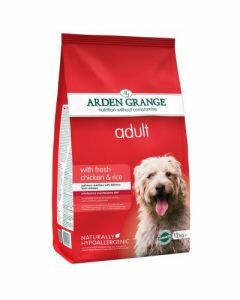 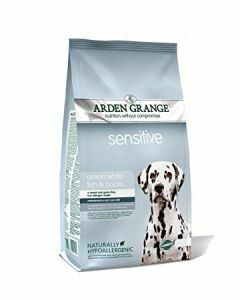 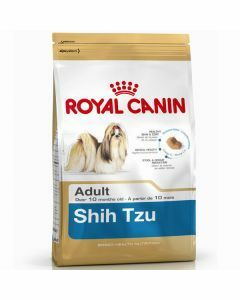 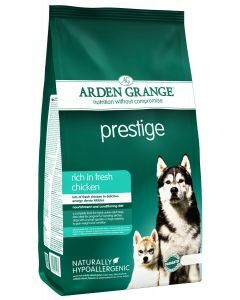 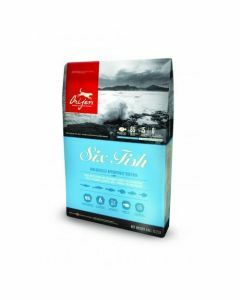 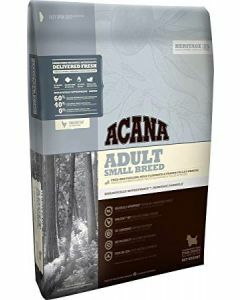 Adult Shih Tzus can benefit from foods like Royal Canin Shih Tzu Adult, Arden Grange Adult Dog Prestige, Orijen Adult Dog etc which nourishes them in the highest order. 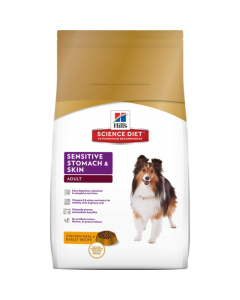 Keeping good joint health in senior Shih Tzus is important as they are often vulnerable to Osteoarthirits. 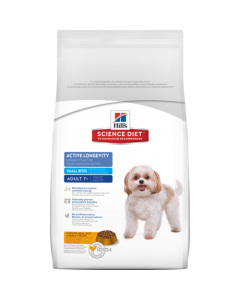 A diet rich in essential fatty acids keeps strong bones and joints in mature Shih Tzus. 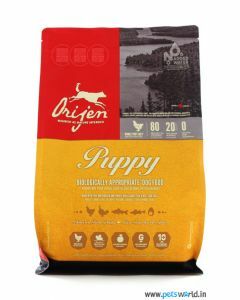 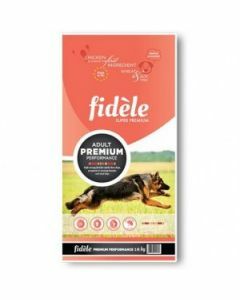 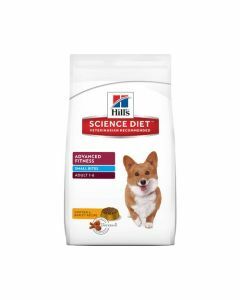 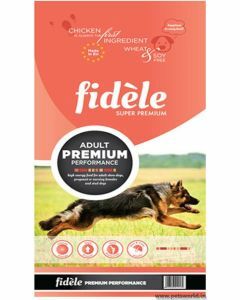 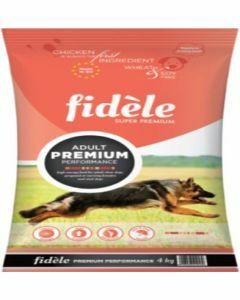 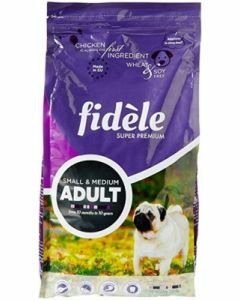 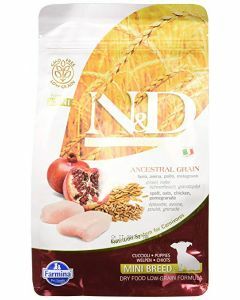 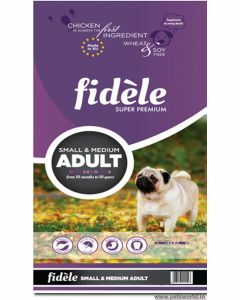 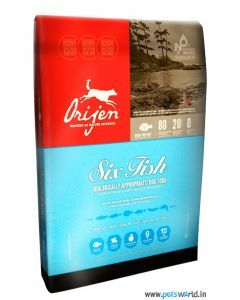 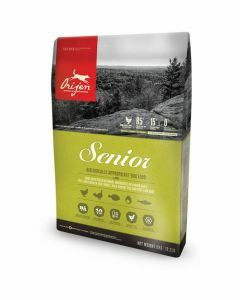 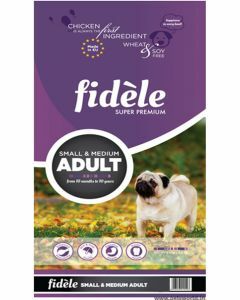 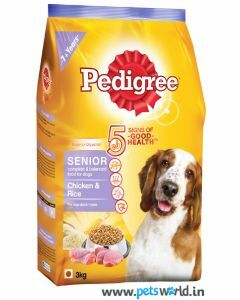 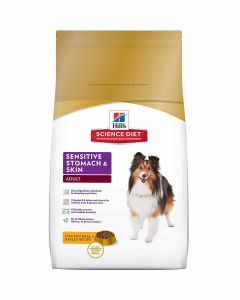 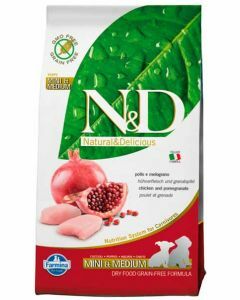 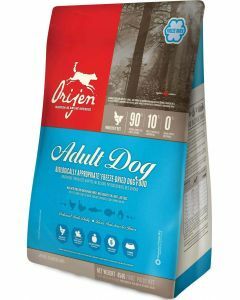 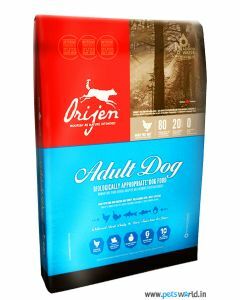 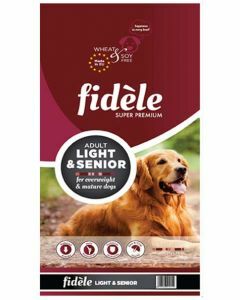 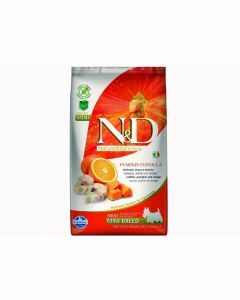 Foods like Orijen Senior Dog Food, Hills Science Adult 7+, Fidele Light and Senior Adult Dog Food serve best for ageing Shih Tzus.